The Domaine of Bruno Gobillard was created in 1994 when the young winemaker branched from his long-established champagne-producing family to create his own production. 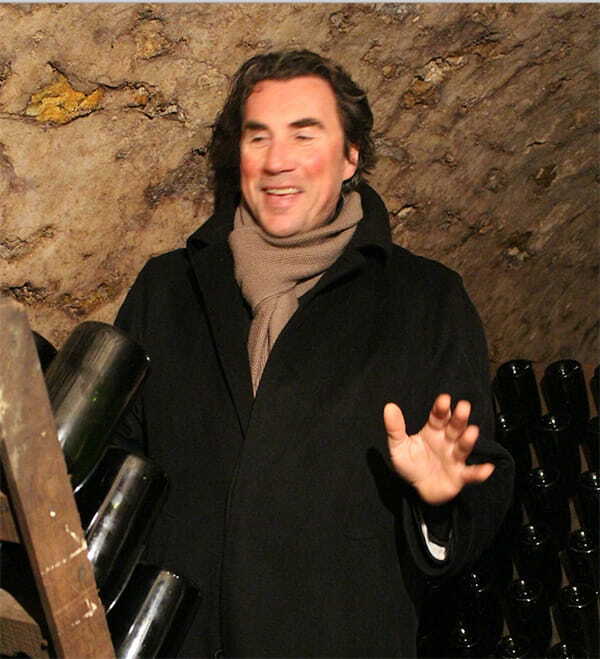 Although half of his harvest is sold to negociants, Gobillard chooses the best of his oldest wines to produce his full line of champagnes. The vines average 50 years old and they are maintenanced with regular plowing and grass growth between rows. Gobillard practices conscientious viticulture, limiting all vineyard treatments and opting to use non-residual products. The vines undergo thorough de-budding and canopy management. Grapes are carefully hand-harvested and undergo long, gentle pressing individually separated by parcel. 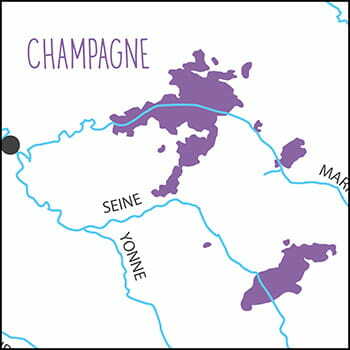 Vinification takes place in small, temperature-controlled vats before alcoholic fermentation and a long, gentle decanting period. Blending and bottling occurs in the spring, followed by ageing and hand-riddling in the 18th century chalk cellars.